Want lockpicking at your next event? Augusta Locksports can provide a lockpick village for your conventions, maker faires, schools, and other events. Depending on how large of a space you have available for the village, we can teach 3-5 people per 6ft table. Our team is ready with locks that range in difficulty so that everyone feels like they have something to work on. From simple wafer locks to locks with two or more discrete locking mechanisms, we have a fully loaded lockpick crate that we bring with us. We supply all the tools for the lockpick village and, in addition to teaching how to pick standard pin and tumbler locks, we also have the equipment to teach lock bumping, safe cracking, and vehicle entry. You don’t have to supply or buy locks and tools for your event, we have it all! To make sure that your attendees are getting the best experience at you event, we have a few options. Contact us at info@augustalocksports.org if you need more information or would like to have us at your event. Out of respect to all of our schedules, we ask that you contact us for information at least one month in advance. This setup is limited to a few stations with different types of locks along with printed information on how to pick common locks. Our team will have merchandise available for purchase, but will not instruct attendees on how to pick locks or give demonstrations. NOTE: This setup is limited to a 25 mile radius around Augusta, GA. This is an attraction that creates foot traffic for nearby booths and boosts attendee numbers when posted on event websites. The Lockpick Village is a teaching table with various locks, demos, tools, and contests so that the attendees can learn how to pick real locks with hands-on teaching from our team. There are no limits to the amount of help given by the members of Augusta Locksports to ensure everyone has a great experience at your event. Hotel accomodations can be made by the event, or Augusta Locksports can make them and bill for reimbursement. 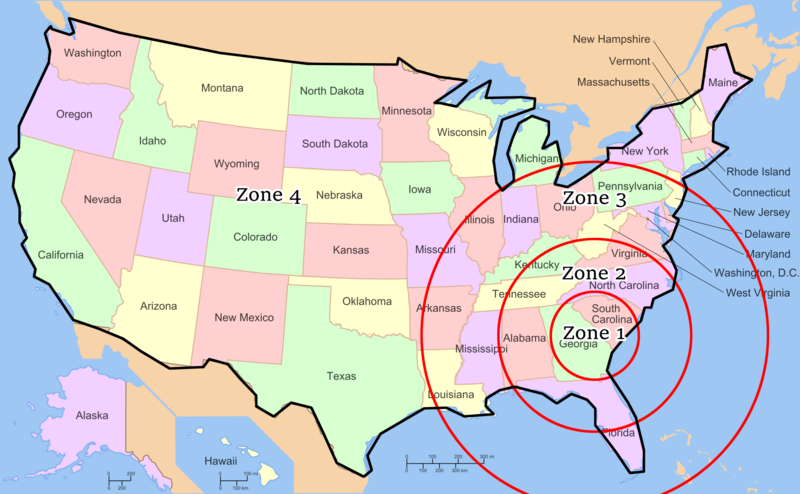 Zone 4: Event pays for air fare. The Classroom Experience is a one-hour workshop where attendees will be shown a slideshow and given individual attention to learn lockpicking, this works best at pre-register events. These can be scheduled multiple times during the event based on the amount of people interested. We require a room that can hold at least four 6ft tables. This will allow us to teach up to 25 people per session. Tables, chairs, projector and screen must be provided by the venue. The price of the Classroom Experience includes lockpicking tools for each participant. These come at a $5 discount off of the normal price. It is suggested that you add this option to your ticketing process to make sure you have a headcount before the event, this count should be given to Augusta Locksports at least two weeks in advance of your event. Your attendees will be shown an educational presentation and a lockpicking table will be set up with various locks, tools, and demos so that the attendees can learn how to pick real locks with hands-on teaching from our team. Tables, chairs, projector and screen must be provided by the venue. Merchandise will be available for purchase. Two hour minimum. Base price includes 10 Lockpicking Starter Kits (set of lockpicks and practice lock). Additional kits may be purchased separately if needed. NOTE: If your event is further than an 8 hour drive, we require that you pay for two, round-trip airfares as well as the base price and hourly/lodging. * Hourly price waived if lodging is covered by the event planners. Augusta Locksports members do not stand to personally gain anything financially from their work with our organization. All proceeds from sales of locks, tools, etc. go directly back to Augusta Locksports in order to fund equipment and research. If eligible, approximately 20% of all fees are tax deductible as allowed by law. Fill out the form below to ask questions, get a quote on a Locksport Village, or have us come out for your event!